Marketing and promoting domain names can be a bit of a challenge. How do you get people “excited” about a domain name? How can you get people to “engage” with your company via social media? How can you convert any of that excitement and engagement into actual sales? I’m not 100% sure we have the answers to any of those questions, but we have been trying our best to have as much fun as possible with our marketing around domain names over the last couple of years. 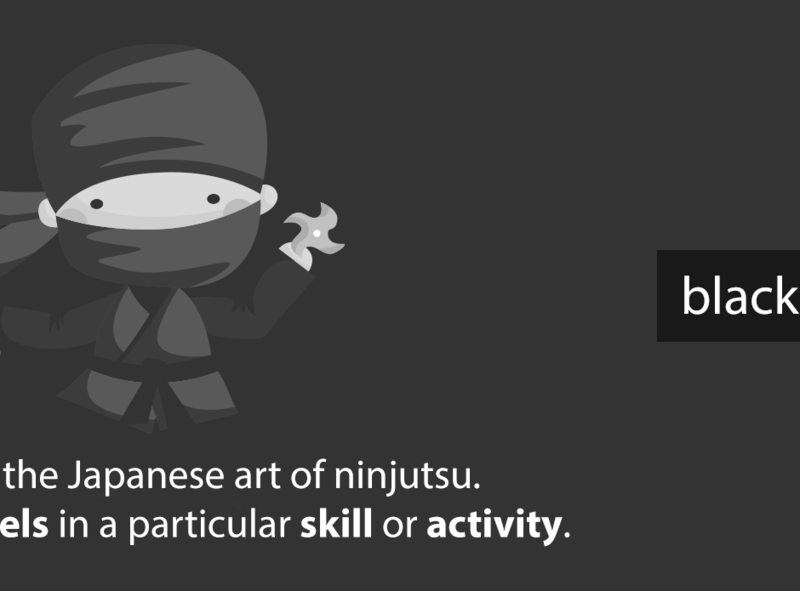 One of the domain extensions that caught our attention when it was first announced was .ninja. 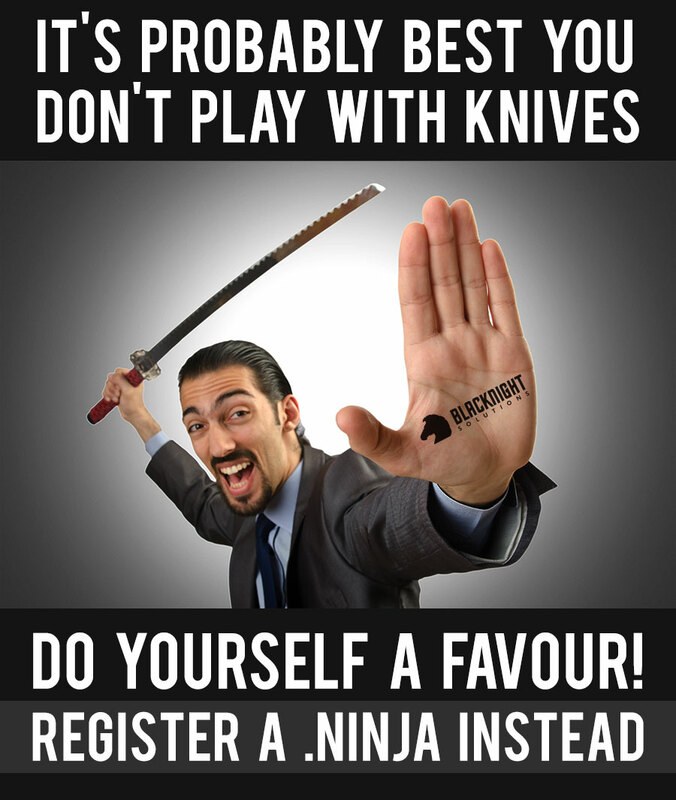 The term “ninja” resonates with several of us and it also lends itself to some fun and rather silly marketing. 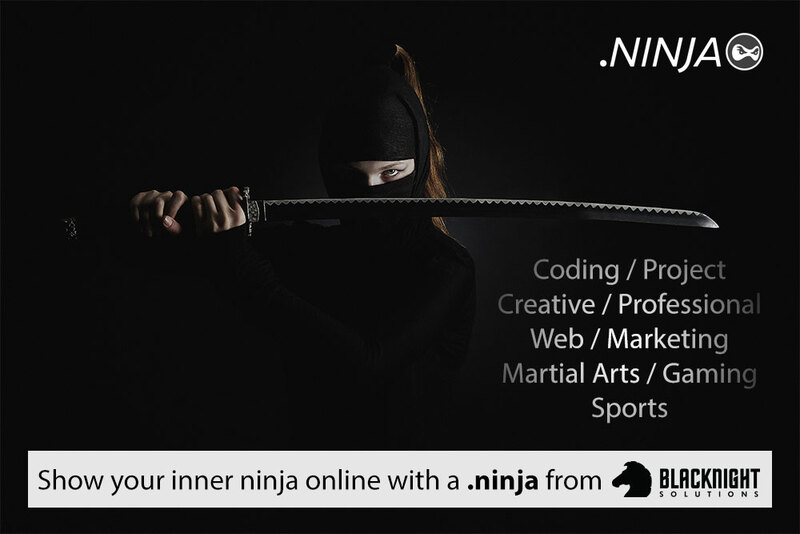 Over the past while we’ve been trying out different marketing messages for the .ninja domain extension. But sometimes subtle is a little .. well .. subtle and that doesn’t always work too well ie. 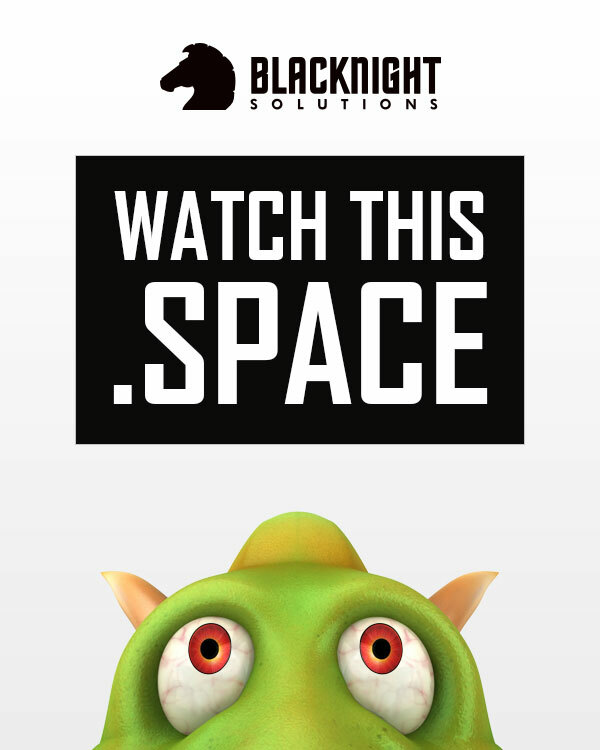 it might be a bit too clever or maybe we’re overthinking things a bit ..
Of course we have the domain blacknight.ninja, but we’d registered it some time ago and it wasn’t pointing anywhere useful .. it is now thankfully! But it’s all about fun .. 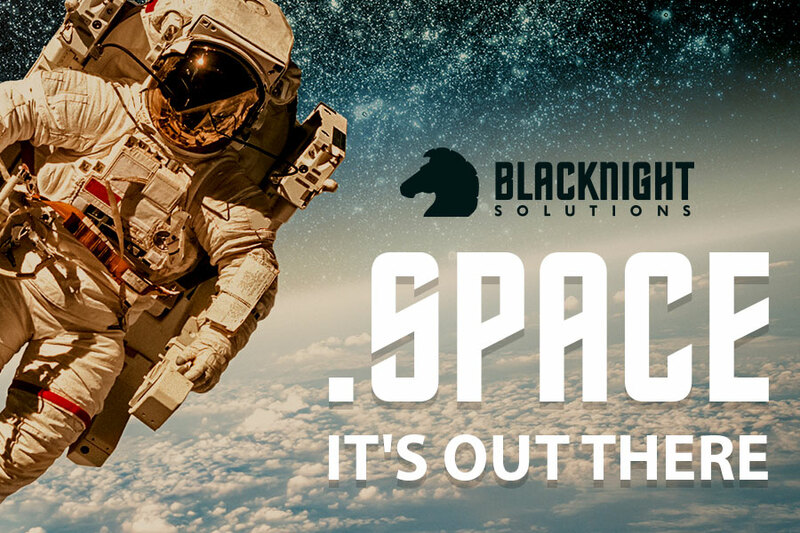 The term “space” has multiple meanings, so our design team came up with a variety of images that reflected potential use cases and scenarios ie. 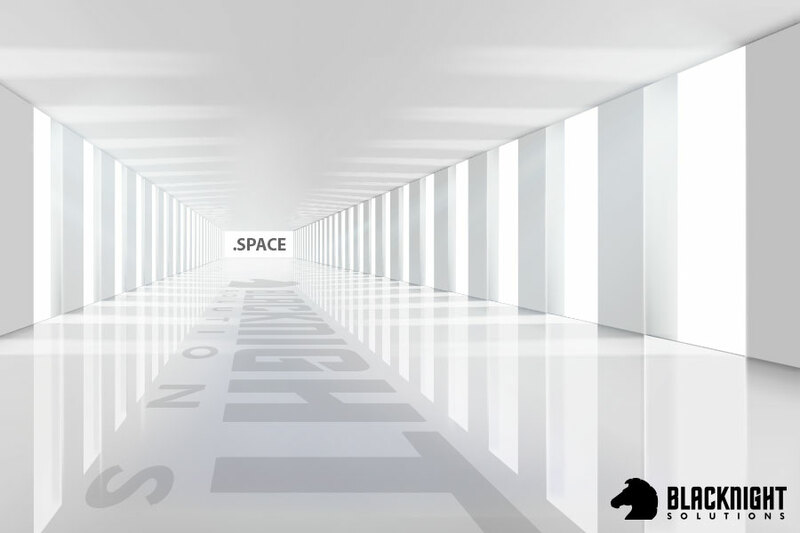 building on what the concept of “space” could mean to a number of different audiences. There’s a bit of overlap between the images we used for .space and .science, but we still had some fairly original concepts to use!